Sam’s Movers is family owned moving company in Tampa, Florida that has been in the industry for a number of years providing moving services to residents in and out of the area. We’ll help you move to your new locations without any stress. Our experienced team works quickly and efficiently. We offer all inclusive services for office or apartment relocation, packing & unpacking, moving with ease. So if you’re planning a move, let us take some of the stress off your hands because here at Sam’s Movers we provide excellent customer service with a smile. 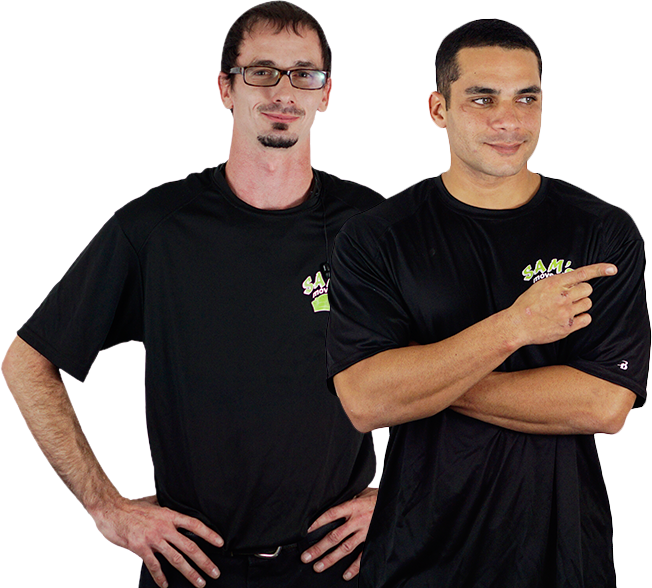 Sam’s Movers is a full service moving company that can handle any of your moving requirements. We provide custom bespoke solutions to all your packing and moving needs. You can be certain that the things that matter to you arrive timely and safely without a hitch. Long distance moving is a huge task that requires sorting, packing, and deciding how to transport items. To make things less complicated, Sam’s Movers will have everything covered – for fast relocation or storage. With our professional packing services, we provide help in packing and unpacking home and office items to meet busy schedules and budget requirements. We have partners in the packing supplies industry that offer a wide range of options for a more secure packing and storage. From piano moving, residential and commercial office moves, to getting your possessions to storage, we can handle it all. We are fully certified and insured, and our team is one of the finest in the industry. Our professional moving expertise spans from a number of years in the business and we have a lot of satisfied clients that have depended on us for many of their moving needs. Do you need to move to another area in Florida, or even a new state? The destination is no problem as we can safely get your valuables to and from any state that you are deciding to move to. We can have your precious possessions quickly and professionally packed, and ready to move to anywhere that you require them to be. We can handle big or small moves with efficient precision, so if you need to move your piano to a new house or relocate your office we can surely get the job done! We are fully licensed and insured, and our staff is highly trained and knowledgeable to meet your every need. Contact us today for your free moving quote and we’ll have a member of our team to assist you at the soonest. Our belongings are valuable to us, and we at Sam’s Movers definitely understand this. We are one of the best-rated moving companies in Tampa because we care about safeguarding the things that matter to you. Expect anything that you have us move for you to arrive at their destination in pristine condition. From packing to handling to transporting, you have nothing to worry about. We also take time to label and catalog each piece to ensure a worry-free clearance at the destination for our customers peace of mind. Our full-service package offers warehouse drop-off, truck rental, and moving labor choices that serve as a one-stop-shop to book a move. 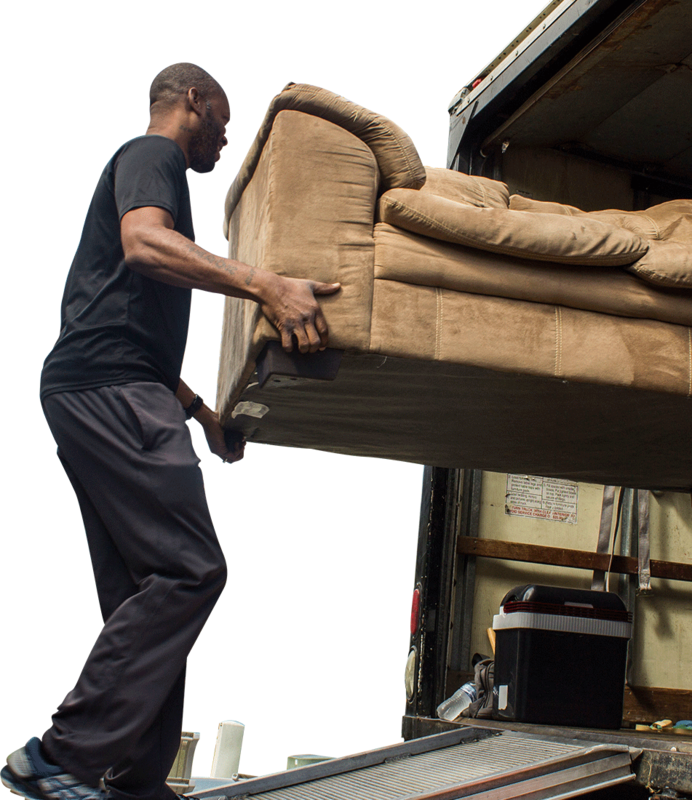 Safely getting your possessions to their designated destination is just half of the equation, Sam’s Movers is the Tampa mover that can get anything from furniture, appliances and even handle piano moving with speed. The process from asking for a free movers quote online to getting your valuables delivered is done efficiently, saving you from the unnecessary stress of spending too much time waiting. Sam’s Movers is a long distance moving service that offers safe and timely transport of valuables in and out of the Florida area. We go past the transit requirements by making sure that every item is shrink-wrapped in the best and highest-grade materials. Moving can be a very stressful time, but fortunately with our professional moving service we help you from properly formulating your packing checklist to getting your possessions safely and securely packed and ready to go. We use industrial grade protective packing materials that will safeguard your valuables on their trip to your new home, office space or storage site. Do you have a certain special requirement for your move? Let us know and we will gladly tailor-fit a solution for you. Custom wrapping for made-to-order high-value items and furniture. 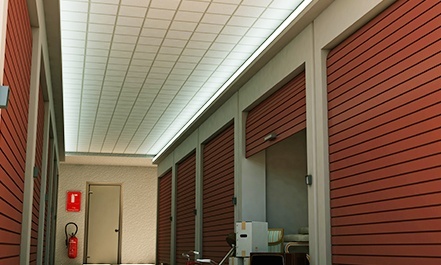 Do you have items that need to be properly and securely packed to be moved to a storage location? Then Sam’s Movers can have that done for you. There are just some items that need to be stored for future use and we want to make sure that we preserve the memories that come along these items with our secure packing expertise. Let us help you get the things you need for a later time safely packed and preserved.